Has saving money with frugal living ever crossed your mind? 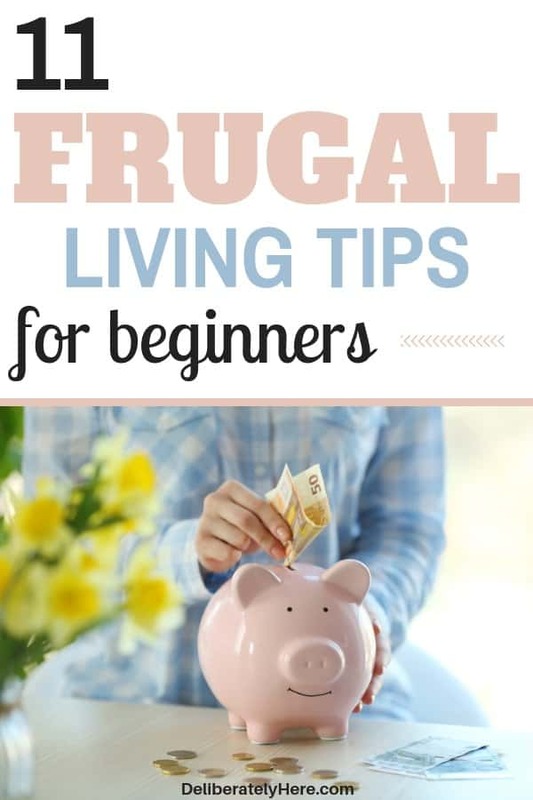 Whether you’re at the end of your rope and need money now, or you simply want to start living a better lifestyle so you can save up some money, these frugal living tips to help you save money are some of the best and most effective tips out there. When my husband and I got married we didn’t realize how much our lives were going to change over the next while as I became a stay at home wife and we became a single income family. After we made the switch to a single income family, it was clear that we were going to have to get creative with the way we handled our money. We couldn’t buy things anymore without thinking good and hard about the purchases we would make, we couldn’t spend money on things that weren’t necessities, and we had to make a plan for our money. One of the biggest and most important things in our lives that has made living as a single income family possible is the decision we made to live frugally. 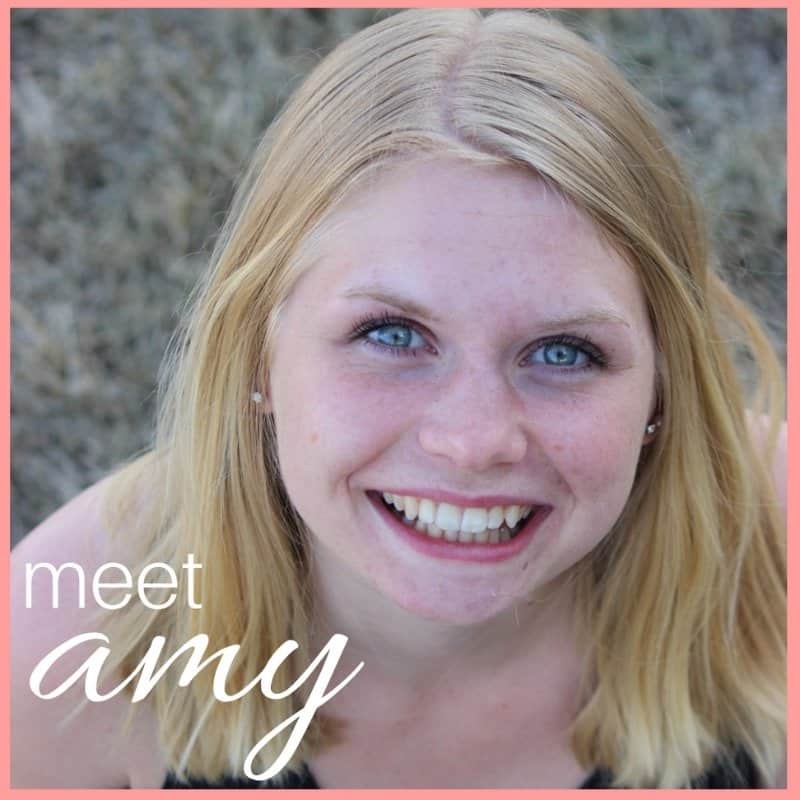 We decided that choosing a simple lifestyle over an extravagant and expensive lifestyle was so much more important to us as it meant that I could stay home to be a homemaker and become a stay at home mom. 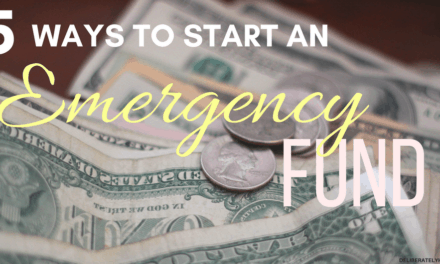 If you have been researching ways that you can live frugally for some time now, I’m sure you’ve come to the conclusion that there are a lot of different things you can do to live frugally. While you may have started your journey to frugal living off with a mindset that this was going to be one single change or decision you would make in your life, you may now be learning that frugal living is not simply one change or decision, but rather a multitude of changes decisions that you have to make every day to stay committed to this lifestyle. But it’s worth it. I promise you that it is so, so worth it. Living frugally has enabled my husband and I to live a comfortable lifestyle on one small income so I can be home when my husband leaves for work and have a warm dinner ready for when he gets home. It means that we can pack up and go on last-minute mini-vacations anytime he has a few days off, not having to worry about my schedule. It means that I can stay home and raise our family. It means that we are choosing to thrive and be happy with much less than the average family has. Our frugal living journey has been such a rewarding one that I want to share all the tips and tricks we’ve learned (and continue to learn) along the way with everyone I can so any moms or wives out there who are yearning to stay home can make that a possibility. 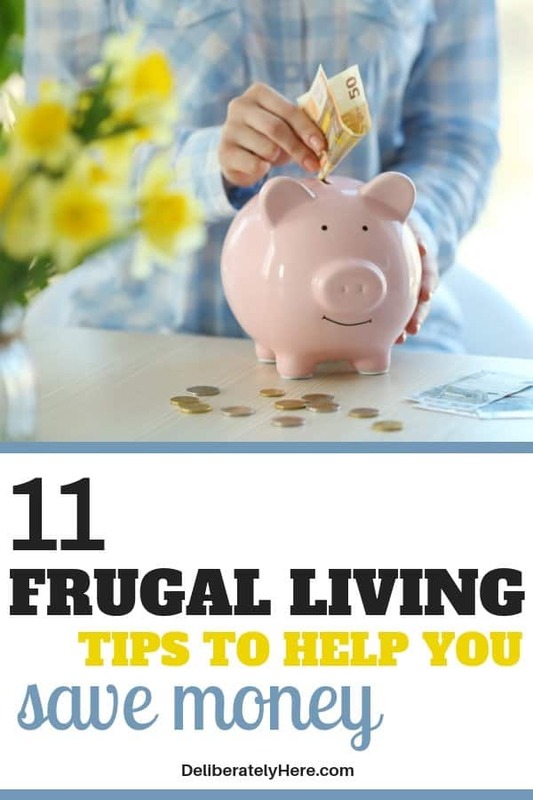 This list of frugal living tips will help you get started. One of the most important frugal living tips that I have ever learned is to reuse certain items, even if they aren’t labeled as “reusable”. There are countless items that can and should be reused, including sandwich bags, coffee grinds (sounds crazy, right? ), and even plastic grocery bags. You can find the whole list of reusable items here, and you can also google different items that can be reused for even more ideas. Reusing items allows us to get plenty of uses out of an item that many people use just once then throw away. This helps us save a shocking amount of money every month as we aren’t going out and buying these items nearly as often as we were, so we really get our money’s worth out of them. Another often overlooked way to live frugally is learning to make your own, rather than going to a store and buying it. A big way we save money on our groceries every month is by making homemade bread, cookies, muffins, desserts, and just about anything else similar to that that people would generally go out and buy before learning to make homemade. Rather than going out and buying a loaf of bread when you’re running low on bread in the house, do a quick search for a simple bread recipe and learn how to make your own. Since baking bread can take a little while, consider finding a recipe that makes 2 to 4 loaves of bread at a time, then simply store all the loaves except for one in the freezer to keep them fresh. Another few things that you should start making at home rather than buying from the store are cookies, muffins, desserts, and other baked goods. It might be tempting to grab that package of cookies while you’re at the store and skip spending 30 minutes baking your own. In a situation like this it’s important to remind yourself of the lifestyle you are going after and the reason why you are choosing to live frugally – then walk away from the temptation and go home and bake your own. When you’re at home, rather than reaching for the juice mix, grab a glass of water instead. You can also infuse your water with a slice of lemon or orange for some extra flavor. The same thing goes for when you are eating out. Order water with your food rather than juice, pop or coffee to make eating out cheaper. Meal planning is one of the most effective ways to save money on food month after month after month. Without fail, meal planning will end up saving you hundreds, possibly even thousands, of dollars in a year. A few months after I became a stay at home wife I realized that I had to do something about our food situation, because we seemed to be wasting way too much food and I was spending more than any family of two should ever spend on groceries in a month. I loved to bake and cook that the thought of meal planning did not sound appealing to me. At all. I didn’t want to have to limit what I could make for dinners. What if I changed my mind last minute and wanted to make a different meal altogether than I had planned for? Despite really, really not wanting to do it, I bucked up and gave meal planning a shot. I grabbed a few free meal planners to get started, then I started researching how to even meal plan. It turns out I found meal planning a lot harder than people said I would, with all the articles I read boasting how easy it was, after a while, I decided that maybe it just wasn’t the right thing for us. After another few months of incredibly high grocery bills, I was determined to make some sort of change, so I went ahead and gave meal planning another shot. 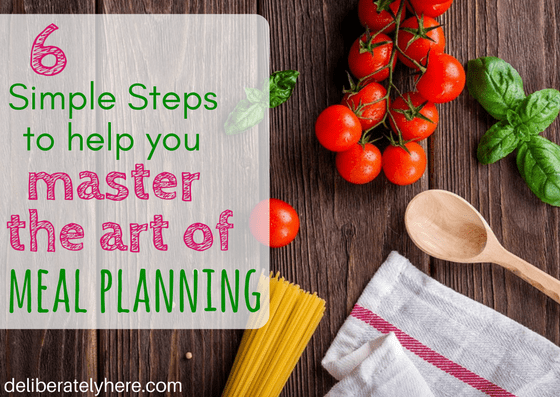 This time was different, this time I was determined to make it work so I ended up taking the tips I had learned and researched some more and made my own way of meal planning. I didn’t follow anyone’s exact plan because everyone did it a bit different from how I wanted to do it. And there’s nothing wrong with that. If you want to start meal planning, but don’t think you’ll be able to because maybe you have a different cooking style than other people, or you just don’t want to be locked into the same old meals every week, that’s okay. It doesn’t matter if you meal plan differently than the next person, as long as you do it and as long as you do it in such a way that saves you money. That means, choosing several meals to have throughout the week, shopping with a grocery list, only buying the things that are on your list, and only going shopping once per week – no more than that. There are many things in life that are necessities and that we need, but there are also many, many things that are wants rather than needs, yet we still pay for them. An important part of frugal living is cutting down on your bills, and to do this is to only pay for things that are necessities. While you might not be able to imagine your life without cable TV, in reality, it is not a necessity and should maybe be cut from your budget. Another example would be subscriptions to magazines that you really don’t need, but are paying for anyway. List all of your monthly expenses and while you look over your list put a mark beside all the things that are not necessities. After you have done that, challenge yourself to cancel a few of those unnecessary expenses so you can finally stop paying for things that you really don’t need. Though it might not be something you want to hear, living frugally requires you to be happy with less. Though you may not have the latest and greatest toys around, you will have money in your bank and you will be content with what you have. 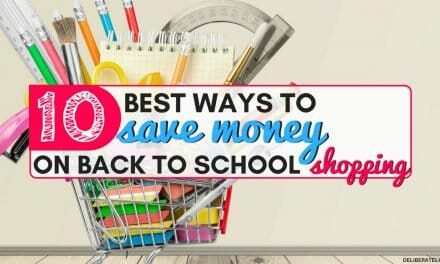 This is one of my favorite tips on this list of frugal living tips. Buying second hand is something you should never be ashamed of doing. If you are able to find a nice thrift store in your area you will almost certainly be able to find some very nice stuff at an extremely discounted price. You can find everything from clothing to furniture at thrift stores, and though you may have to sift through a bit of junk, you will likely find some very nice items selling for far cheaper than you would ever find them at any other store. You can also search on local buy and sells in your area to see what kinds of things people are selling before you head out to the store. One thing you will notice about frugal people is that they utilize their freezers and storage rooms. When stuff that they need comes on sale for an extremely good price, they aren’t afraid to stock up. Whether that be stocking up on toilet paper and storing it in the storage room or stocking up on cheese when it comes on for cheap and storing it in the freezer to keep it from going bad until they need it. Have you been washing your clothes in hot or warm water all these years without thinking twice about it? Or, perhaps you didn’t realize that washing clothes in cold water was a viable option. Believe it or not, washing clothes in the washing machine in cold water cleans them just as good as washing them in warm or hot water does, and cold water doesn’t make stains on clothes set like hot water does. I have started washing all of our clothes in cold water, and much to my surprise, they come out just as clean as when I washed them in warm or hot water. When you use the hot/warm water setting on your washer you are using a substantially higher amount of energy to wash your clothes than when you use cold water, thus making washing in cold water a much cheaper option. I had doubts about switching to cold water washing, but when even the dirtiest of my husband’s work clothes came out of the washer clean, I was convinced and switched over to strictly cold-water washing right away. Do you find you’re someone who goes a bit stir-crazy if they spend too much time at home? Are you hopping into your car every day just to get out of the house and go somewhere for no reason other than you need something to do? Unfortunately, that is costing you more money than you may realize. If you’re packing yourself and your kids all up into the car every day to go into town, you are spending a lot of unnecessary money on fuel, as well as any money that you spend in town. It’s a lot more tempting to drop $5 on a coffee in the drive-thru when you’re out and about in town than it is when you’re at home. Start finding ways to keep you and your kids occupied at home throughout the day rather than having to go into town every day. If you’re in walking distance to a park, make a habit out of walking there a few times a week. Even if you’re not in walking distance to much of anything, you can still load the kids up in a stroller and go for a walk down the road. Find crafts and activities that you and your kids can do throughout the day inside the house for those chilly days and outside in the yard for the days when it’s beautiful out. Before you make any sort of big purchase, it’s important to ask yourself a few questions. Even if it’s not necessarily a big purchase, you should still think about it. Ask yourself if this is something you really need. Not something you want, but something you need and something that life would be difficult without. Ask yourself if there is anything that you already have that could do generally the same job that this item would do. Take a few weeks to make your decision. One of the best ways to avoid wasting money on impulse purchases is to make yourself take a few weeks to decide whether or not you will actually get this item. After those few weeks, this item will either still be something you need, and if it is then you should go ahead and get it, or it will be something that doesn’t interest you as much anymore. If the latter is the case, then you will be more than grateful that you didn’t jump on making this purchase in the first place. Rather than spending money on laundry and dishwasher detergents, you can easily make your own from home in bulk batches for much cheaper than you can buy them in the store. You can also make a simple homemade cleaner to use for all your cleaning purposes around the house. A simple cleaner I use in our house to clean just about everything is a vinegar lemon cleaner. The simple homemade cleaner I use is just 1 cup vinegar in a spray bottle mixed with 1 cup water, then use. If you want the cleaner to smell less like vinegar, you can add some lemon juice to the vinegar/water mixture as well. You won’t want to add too much lemon juice or your cleaning solution can become sticky. Another way to make the homemade cleaner smell better is to infuse it with lemon or lime peels. Put your vinegar, water, and the peel of a lemon or lime all together in a container or jar. Let the solution sit for 1 – 3 weeks, then strain the solution into a spray bottle and it is ready to use. 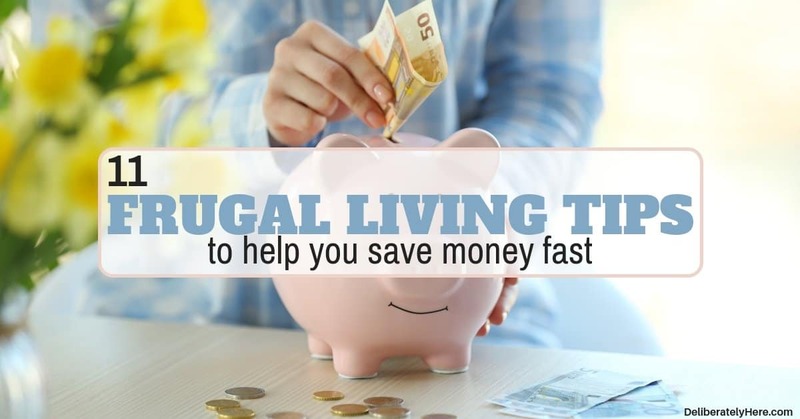 There are countless other tips that could be added to this list of frugal living tips to help you save money and live frugally, but to avoid overwhelming you, I will save those for another day. 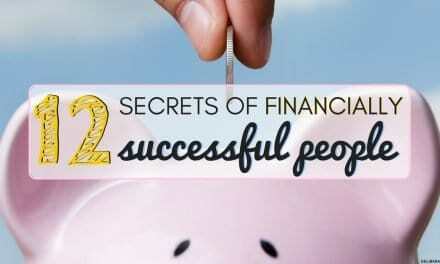 For now, start your way to frugal living by using a few (or all) of the 11 tips mentioned above. Do you have some frugal living tips you’d like to share? I would love to hear from you! Feel free to leave your best frugal living tips in the comments below.